I want to extend my heartfelt wishes for a wonderful new year to all! May 2019 bring you lots of joy and happiness! 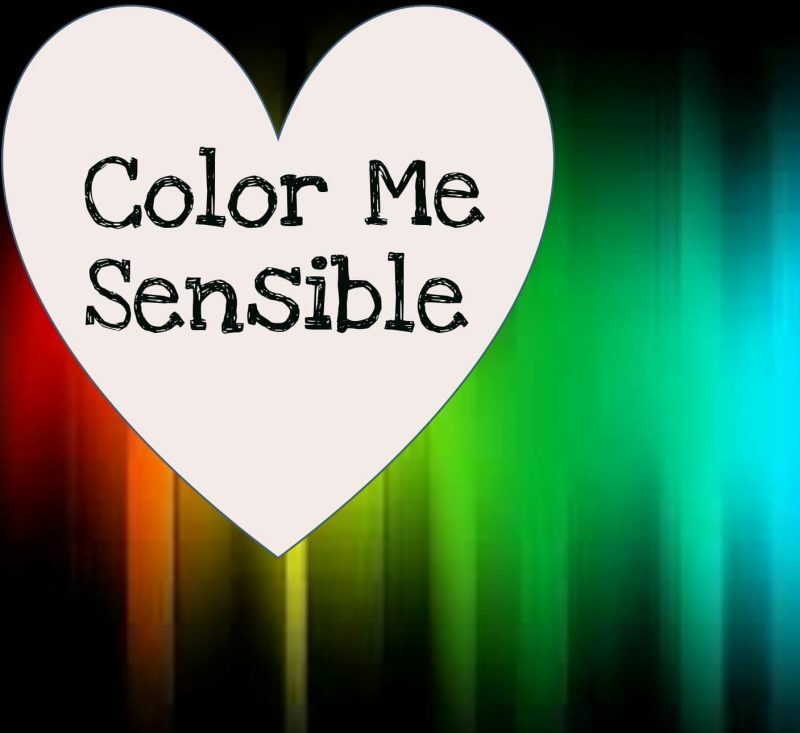 Here is to a New Year full of new journeys on our Color Me Sensible lifestyle! May your 2019 bring you lots of smiles! Thank you so much! I hope 2019 brings you many great memories and joy!